We see it as our fundamental job, to find the very best interventions and teaching techniques for each learner through researching what is best practice but more importantly through knowing our learners as best we can. As the students enter the school we allow a full term of baselining and profiling in order to assess each learner against the 4 areas from the SEN code of practice. Individual student profiles are created which informs their curriculum and also helps us to design personalised pedagogical approaches for each student. What we end up creating is a curriculum for each learner and therefore 153 unique curriculums. Through an integrated approach with parents, therapists etc. we create long-term outcomes (identified in the learners EHC Plan). For Yellow Pathway (Pre-formal, informal and semi-formal leaners) we create my next steps/learning intentions under the 5 identified areas of need and for Red pathway students (Formal Learners) we create targets in all core subjects (English, Maths, Science and ICT). This cohort includes pre-formal learners and semi-formal learners. These learners have very unique ways of learning. 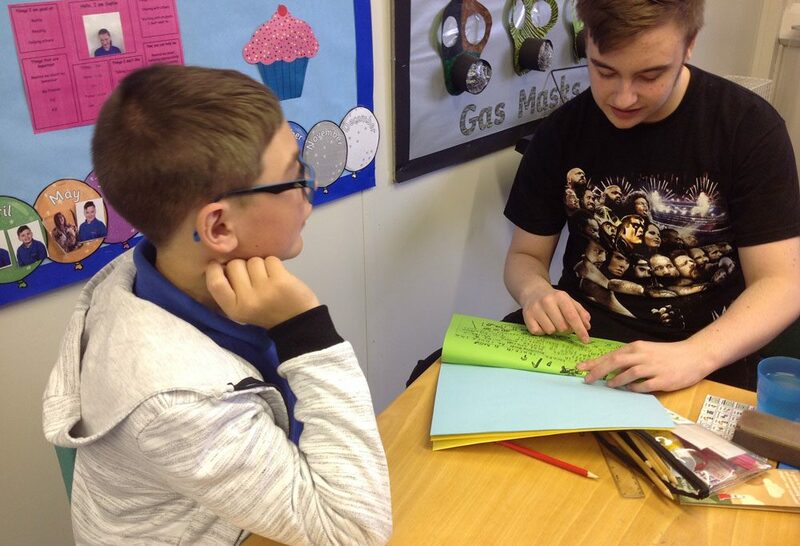 Learners are based in pastoral teaching groups with students who have similar needs, interests and respond to similar teaching styles and methods. The curriculum is organised in 6 broad categories; my thinking, my communication, my health, my community, my creativity and my living skills and taught through a broadly thematic in approach. Student learning intentions are carefully planned to reflect student’s development, aspirations and personal priority goals related to their additional needs, for example, therapy programmes. These are linked to the students EHCP outcomes. Staff use a wide range of teaching approaches which are relevant and productive including aspects of TEACCH, SCERTS, THRIVE, PECS, and sensory approaches. Preparation for Adulthood: From the end of year 10 students in yellow pathway may join the Learning for Living group where the focus is on preparation for adulthood. Students who are able to recognize success and how feels to be rewarded for their hard work and valued by others. This curriculum is a broad and balanced, knowledge and skills based curriculum. 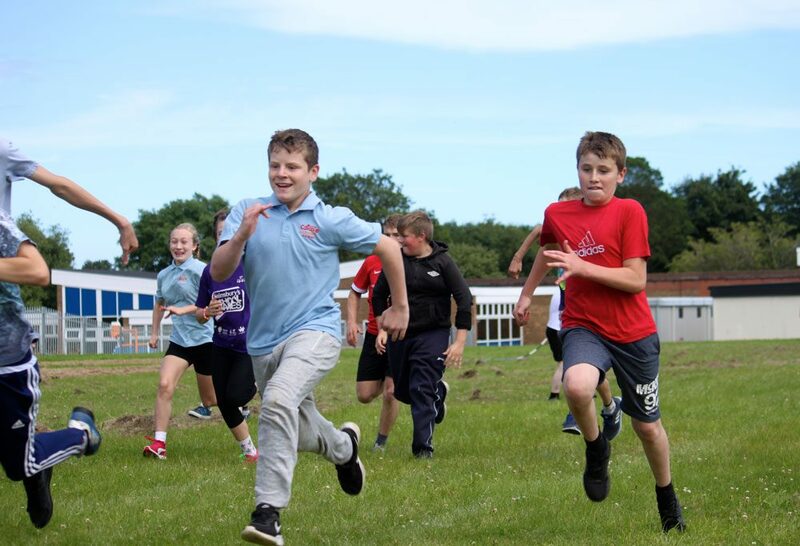 At KS3 students develop core skills of numeracy and literacy, the curriculum includes lessons in English, Maths, Science, ICT, PSHE, Food technology, RE, PE and topic. Students also have opportunities for outdoor learning and Forest school, engaging the students in learning through a thematic approach. The curriculum endeavors to support the students to become more confident and resilient young people, ready for KS4. At Key stage 4 students continue to develop their core skills in numeracy, literacy, science and ICT and work towards gaining accreditation at a suitable level. Students also continue to study PSHE and British values, PE and RE. 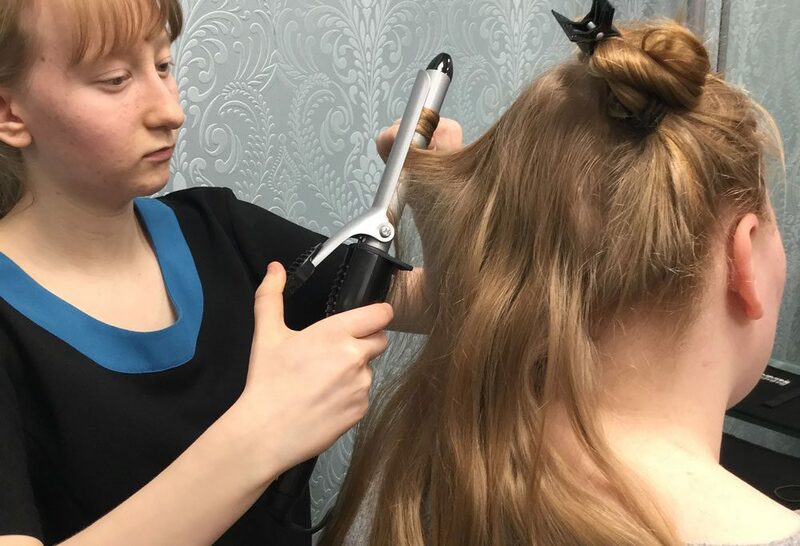 Students also have the opportunity to opt to study 2 vocational subjects for example creative arts, performing arts, catering, reprographics, enterprise, hair and beauty, child care, enterprise. In Key stage 4 there is more emphasis on life skills and vocational skills. At the end of KS 4 the students’ progress to the next stage in their education, for the majority this is to Catcote Academy 6th form, for some it may be a transition to another Further education or training provider. The students will have advice and guidance from our Careers advisor. At KS5 the aim of the curriculum is to prepare students for adult life. There continues to be emphasis on literacy and numeracy skills where the focus is on functional development. The students follow a life skills programme to prepare them for living independently and the students spend 2 days studying vocational options. These options may include performing arts, child care, retail, catering, enterprise, work skills, horticulture, reprographics. There is also opportunity for work experience and work placements, these may begin as internal placements for example in our Vestry café, Catcote Metro and Catcote academy coffee shop and progress to external placements for example local nurseries, hair salons, Summer hill community park etc. Some students may transition to the Steps programme when they are ready to sustain a work placement that can lead to an internship and potential employment, this maybe after Y14 or during KS5, these students are based at Catcote Metro.